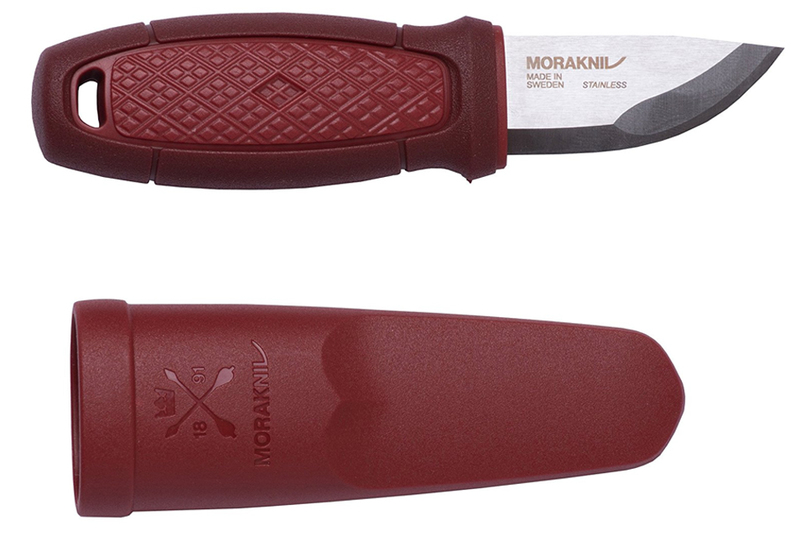 When it comes to the world of affordable woods worthy blades look no further then Morakniv. 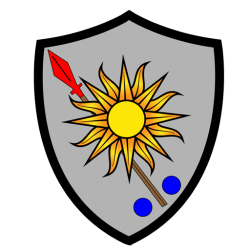 Most call them Mora. While they do have some more expensive blades, this is the one that sees the most travel when House Chillycock takes the field. It is small but mighty, and hella sharp. Great for making feather sticks or cutting up meat. You can even get a version with a neck carry kit, and they’re available on Amazon Prime both in the US and Mexico. 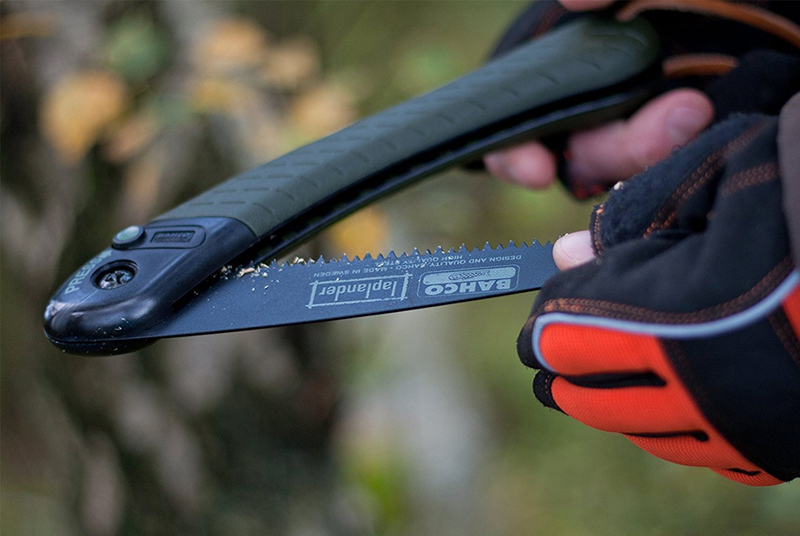 If you read any forum about bushcraft or survival you will hear several suggestions for a saw to put in your pack. One of the first and certainly the worst are the pocket chainsaw style ones. They exist as either a wire with ring handles or a chainsaw blade with strap handles. These are junk and should really be avoided. Then it comes to Silky folding saws, and finally, our favorite (because of the price) the Bahco Laplander. These things are affordable and go through trees like butter. Plus it comes in an awesome Olive Drab color. The Bacho is vailable on Prime, as is the Silky (and the latter is at Cabelas too). Do us a solid. 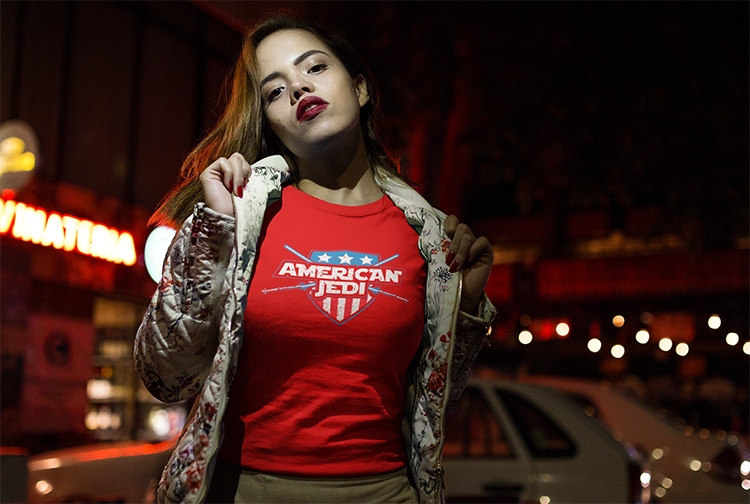 Check out the American Jedi collection. Tees for men and women, hoodies, and morale patches. 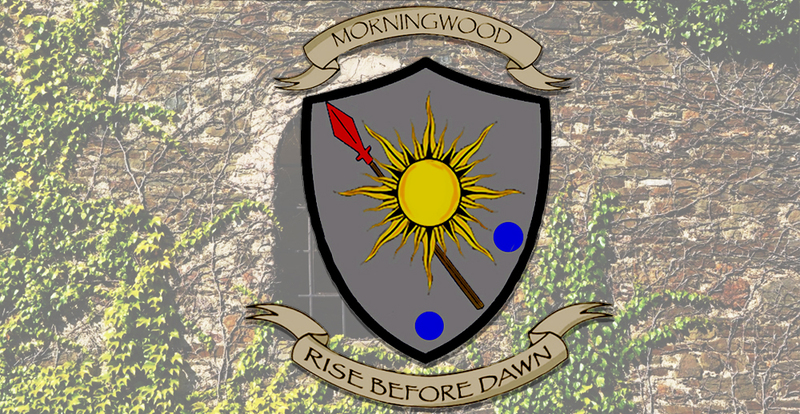 Being in the woods without a way to start a fire is foolish at best and death at worst. Fire cooks food, boils water and provides heat. There are a bunch of 1/2 in. Ferrocerium rods on Amazon and eBay, but not all are made the same. The metal composition can really vary between each. 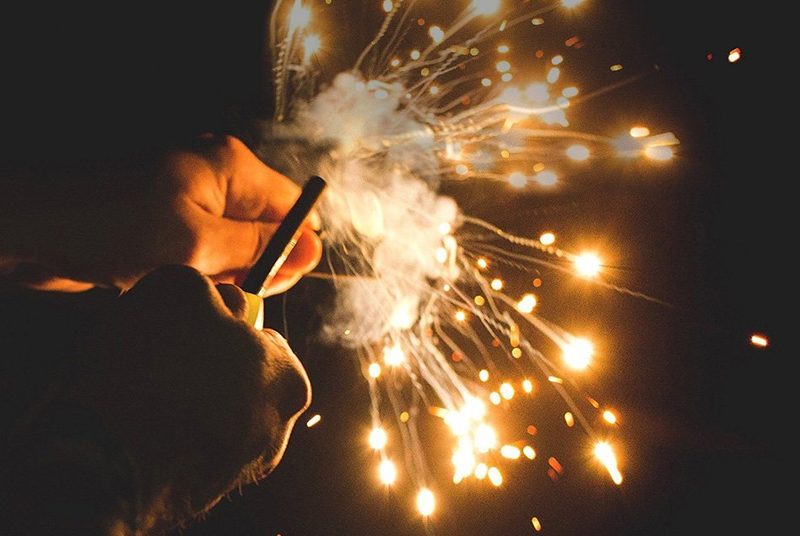 This leads to more (or fewer) sparks, and an easier to strike rod *snicker*. Also, the back of the afore-mentioned Eldris, seen above, works like a champ when it comes to firing a giant spray of sparks out. Take the word of a Chillycock: go look at the EricX Light. Considering the human body is around 60% water it might be important to drink it. However not all water is good to go. In fact, most of it will give you the drizzling shits or worse. 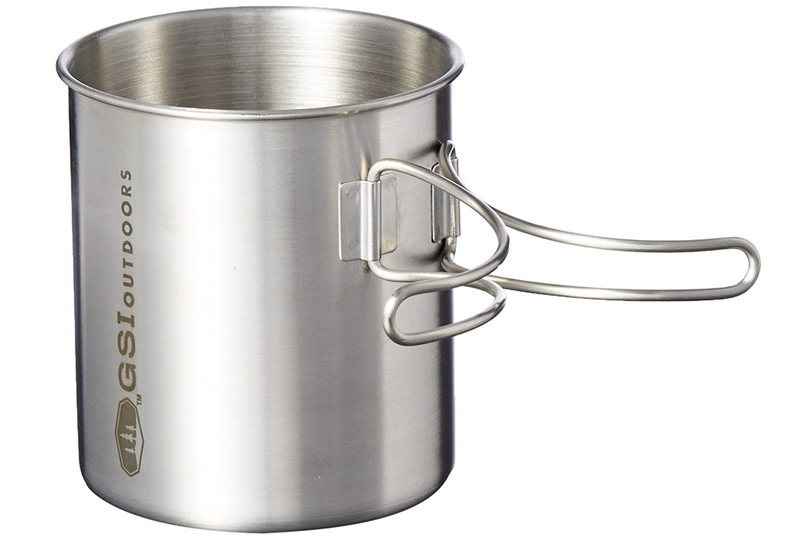 The GSI Stainless Bottle Cup can be used to boil water, and you can use it as a cup. Plus, you can drag it back and forth over the bars of your cell if you find yourself imprisoned. Now that you made water potable by boiling the hell out of it, you might want to store it to drink later. We all know you’re a spilly talker and would dump the water out of your Bottle Cup, so a protective case might be a good idea. If you remove the top you can also boil water in the Nalgene Backpacker. Did we also mention it stores into the Bottle Cup from above, thus saving space in your pack? 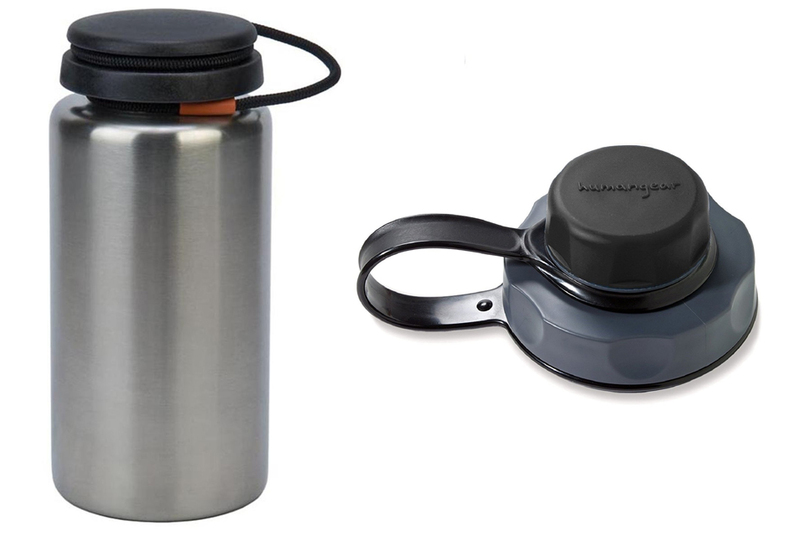 Also, get rid of the stock cap and put the popular Humangear CapCap, it gives you the convenience of a wide mouth Nalgene for cleaning or storing things in it while the easy drinking of a narrow mouth one. 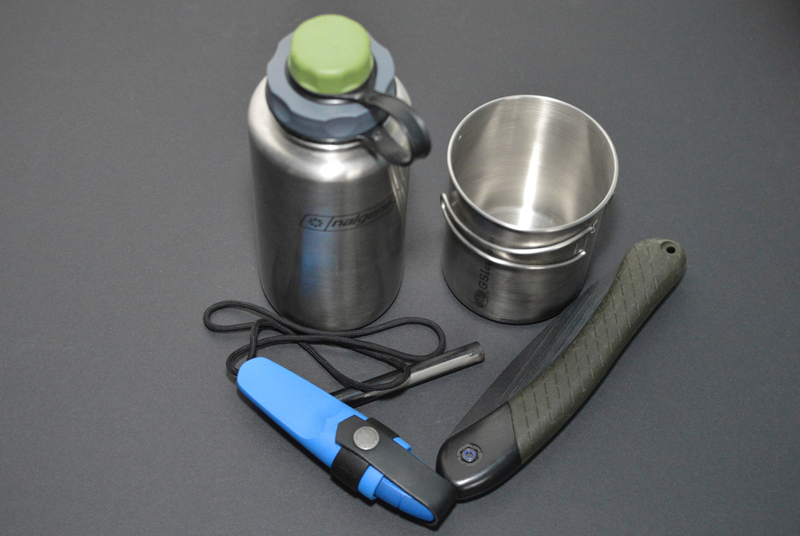 These are actual things we carry, and use, every time we go into the woods. We also leave ’em in our car in case we’re caught out in some terrible bombogenesis…or just aren’t paying attention and end up lost somewhere.